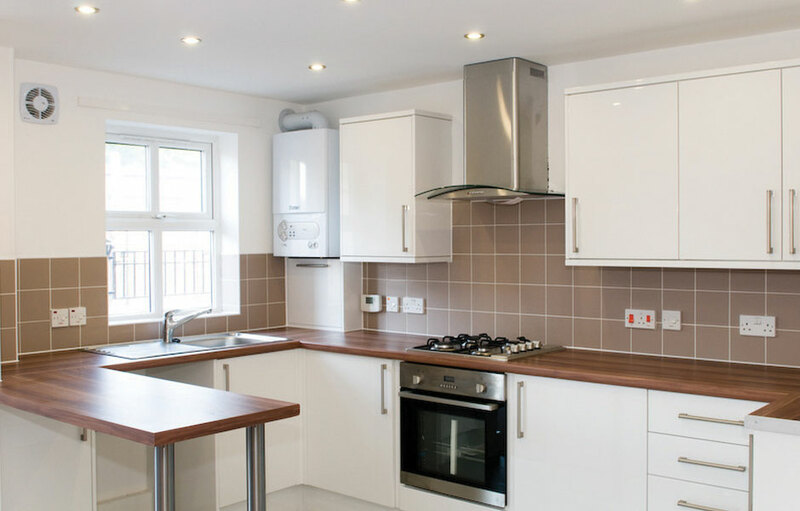 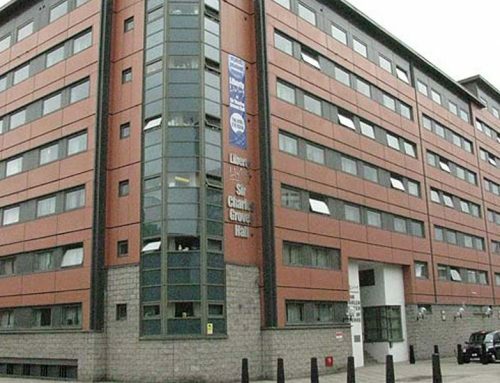 £3 million Kitchen Refurbishment Contract to over 1800 properties, carried out over 24 months. 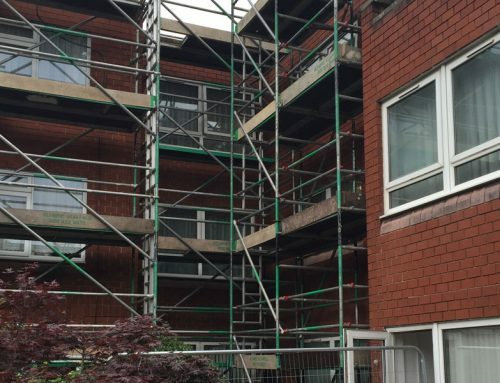 Running in conjunction with 2 other contractors we achieved best performing contractor in terms of KPI’s for resident satisfaction, health and safety, completion on time and employment of local labour. 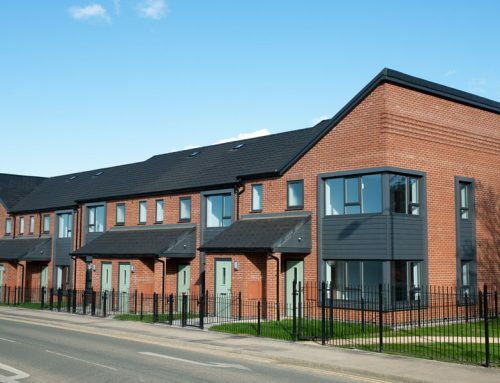 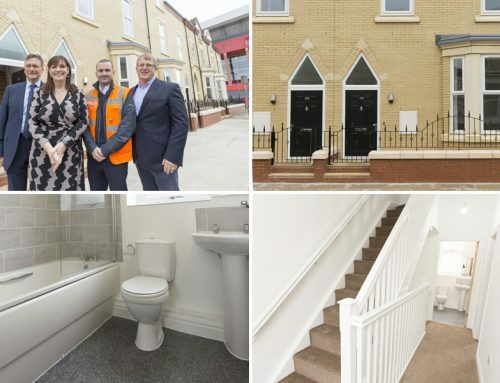 Site scored 38 out of 40 points for considerate construction, and achieved the first considerate constructor award for a Social housing refurbishment contract. 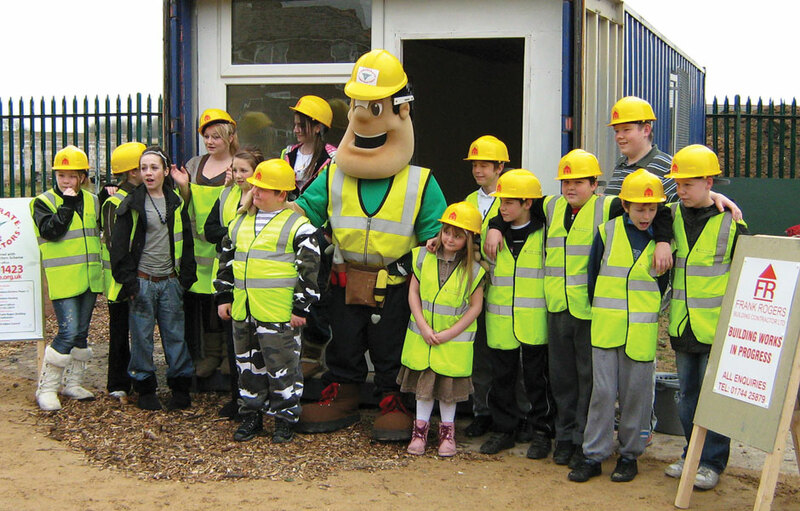 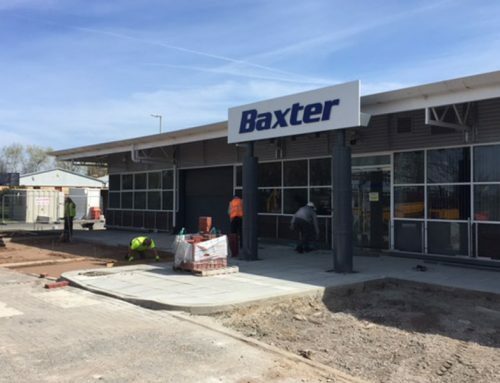 High levels of community involvement including refurbishment works to two community centres, and a community garden area, plus a visit from the CCS mascot for Goodsite.